I had a really long ski season this year and therefore I started biking rather late, but at least I started. 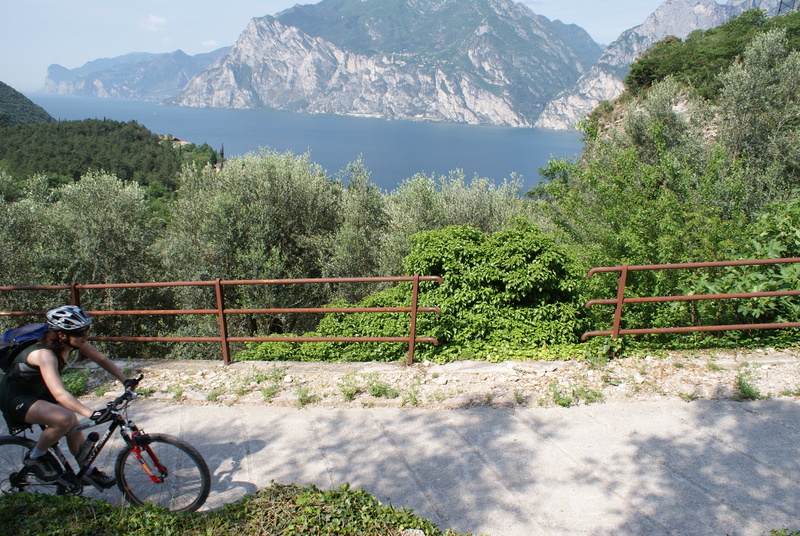 This reminded me of a great biking trip to Europes Mountainbike hotspot Lake Garda (North Coast) in May 2009. I wish all cyclists out there a great season without injuries!